Few things can make an oceanside work week more enjoyable. 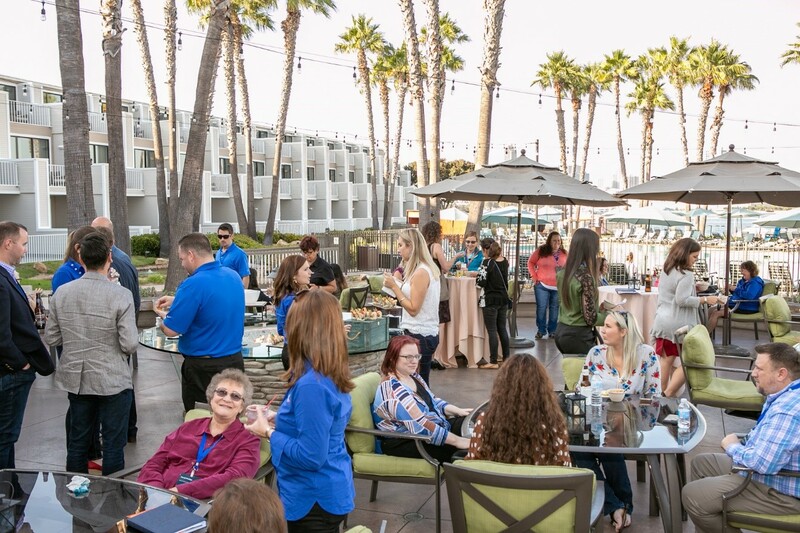 We just wrapped up our Certify User Conference in San Diego, and with over 90 attendees joining us from across the U.S., our event was full of forward-thinking finance professionals. With every user conference, we ask the brightest minds in finance from our customer base to share their wisdom with our attendees. And this year was no different. 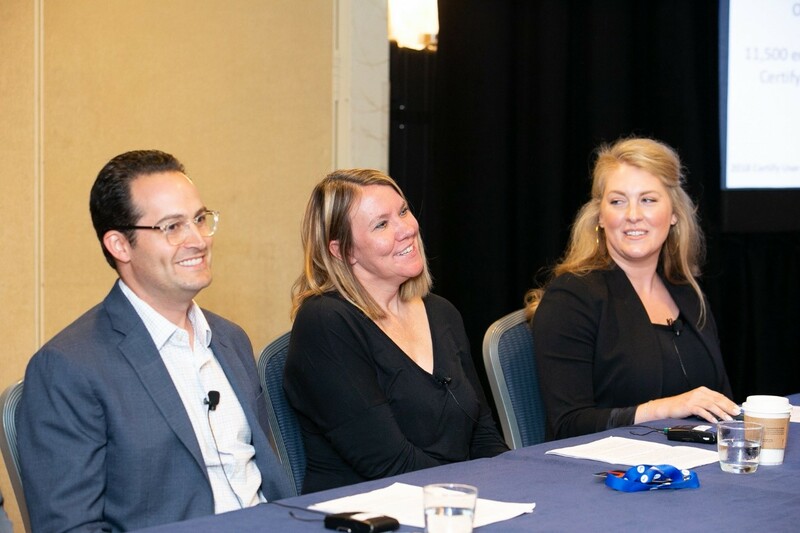 For our panel discussions, we were fortunate to have experienced professionals from different industries join us to share insights from their world at work and provide wisdom to our guest's most pressing questions. Kristi Bobek, Accounts Payable Supervisor for Garmin International shared how Certify has helped their 11,500 employees simplify their expense process. Stephen Sax, Director of Finance at the National Hockey League Players’ Association, discussed how his team of 58 handles T&E for a professional sports association in Canada. Kathy Roe, Accounts Payable Manager for Ultradent Products, Inc. and Erica Blevins, Purchase Card Supervisor with HOLT CAT, discussed how their teams get more done in less time with Certify. Robert Neveu, CEO of Certify, is the type of executive that loves connecting with customers in-person. He’s a firm believer in listening closely to customers’ needs, and using that insight to continually make improvements to our products and services. During this conference, attendees had multiple times they could meet with Bob for one-on-one meetings to chat about whatever was on their mind. Each session was completely full, proving that our customers want to meet with Bob almost as much as he wants to meet with them. While Bob is always mingling and meeting with attendees during the event, having his complete attention is something both our guests—and Bob—found valuable. 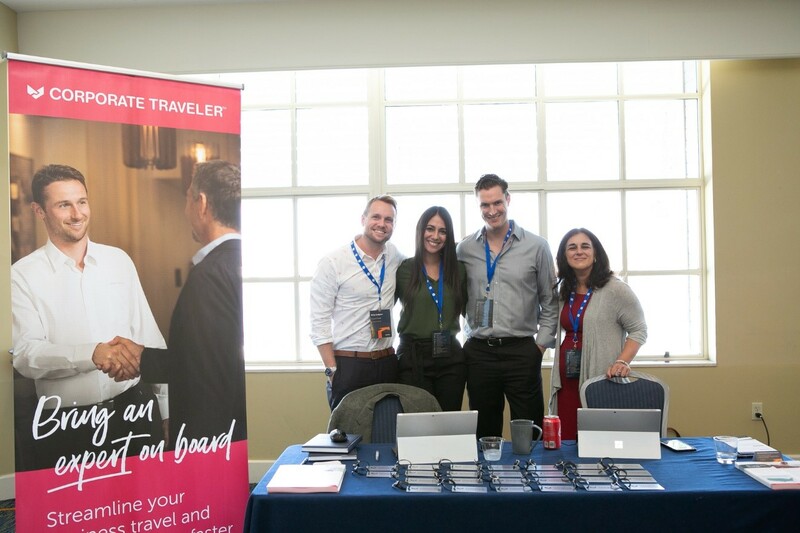 Corporate Traveler is on a mission to make business travel both enjoyable and affordable for organizations of all sizes. With a truly global presence spanning five continents, Corporate Traveler has over 19,000 staff worldwide at nearly 3,000 locations. To say they have global experience combined with local knowledge is an understatement. And this experience was clearly conveyed by Ricky Gudgeon, Director of Business Development at Corporate Traveler. A recent transplant to the United States from the United Kingdom, Gudgeon has the experience and know-how to give organizations the best possible itineraries for their travelers. Gudgeon shared the culture driving Corporate Traveler’s amazing service, and how it translates into a better experience for their clients and traveling employees. Among some of the perks Gudgeon illuminated were a dedicated travel manager for each client, 24/7 emergency assistance, expert technology, and detailed reporting to tie it all together. As a trusted travel management company for Certify Travel, we’re certain that you’ll appreciate the attention to detail, and low fares that you’d expect from a global leader in corporate travel. We love hosting our user conferences and providing guests with knowledge and insight they can bring back to the office and directly apply. Looking to 2019, we are planning to keep the momentum going at future conferences with exclusive first-looks at Certify products, a stellar line-up of panel speakers, info-packed knowledge sessions, and of course, more time to chat with Bob. If you missed this user conference, sign up to be the first to hear when our next User Conference is coming to a city near you.